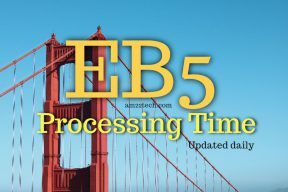 If you are trying to get USA green card with EB5 Investor Green Card program, you need to file application form I-526 with USCIS. Managerial Control:You should be working in your company as a manager who has control over policy formulation. 10 full time jobs:Your company should create 10+ full-time jobs in USA for U.S. citizens, lawful permanent residents (Green card holder), or other immigrants lawfully authorized to be employed in the United States like H1B or L workers. You cannot count yourself, your spouse, or your sons or daughters to satisfy this 10 employee requirement.